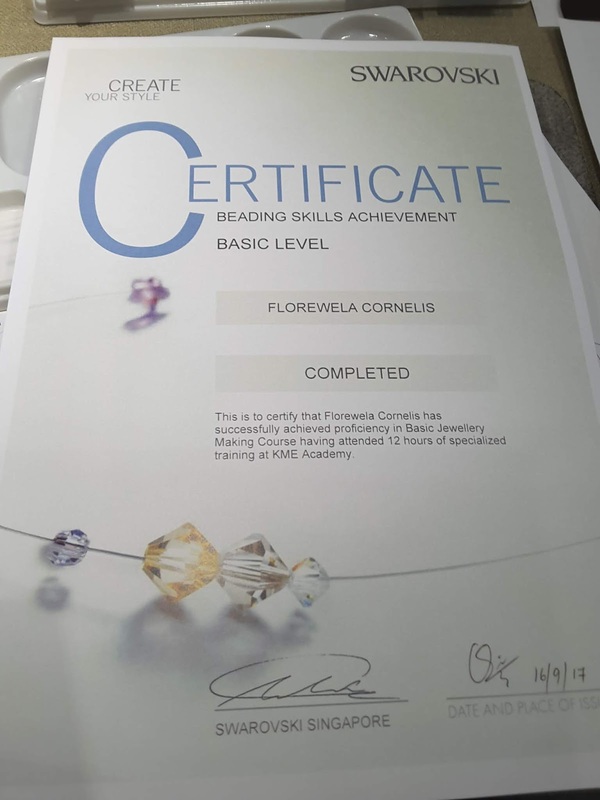 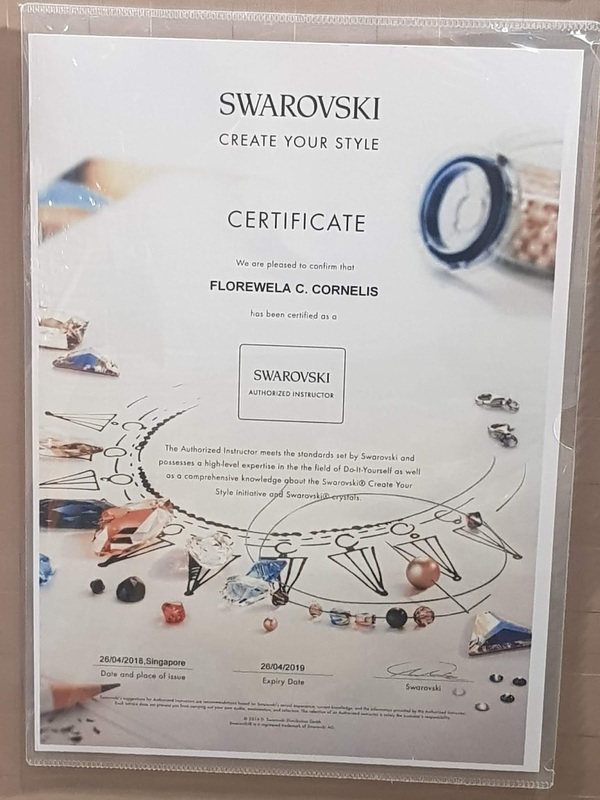 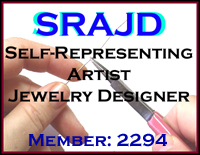 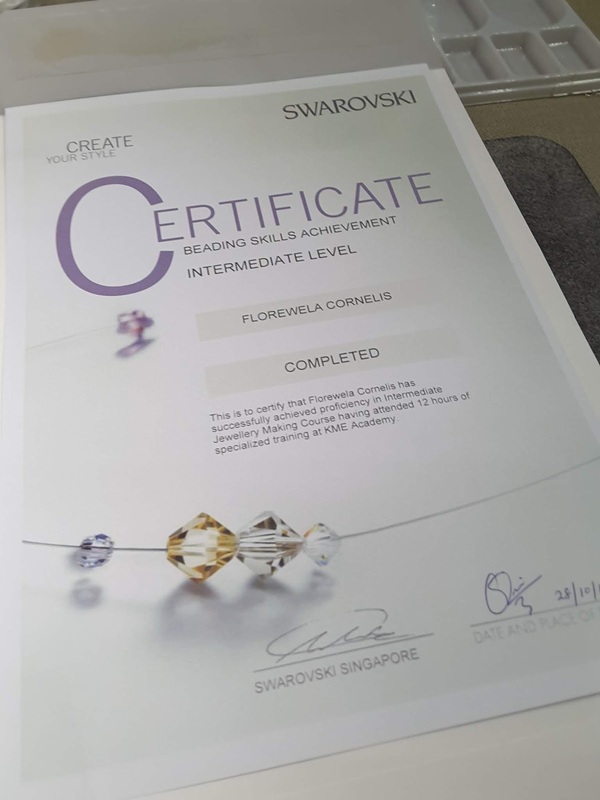 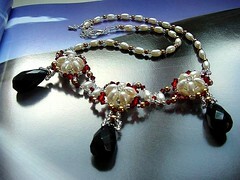 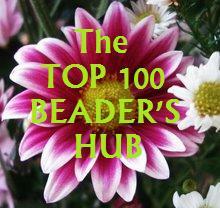 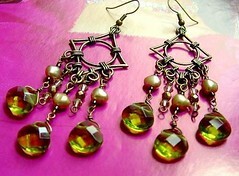 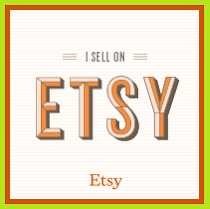 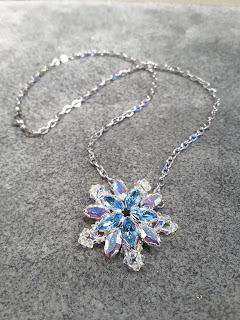 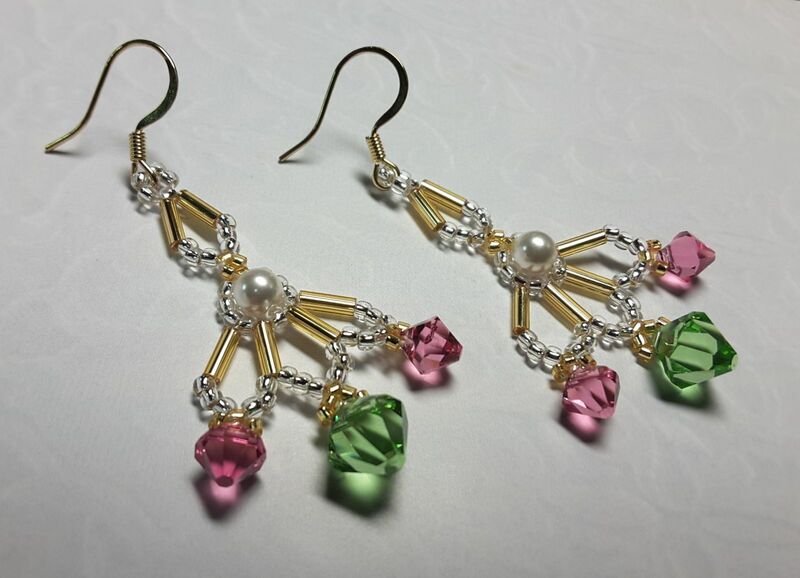 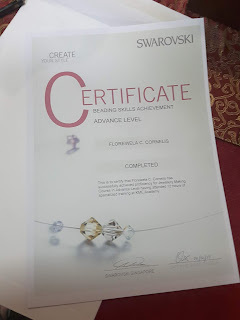 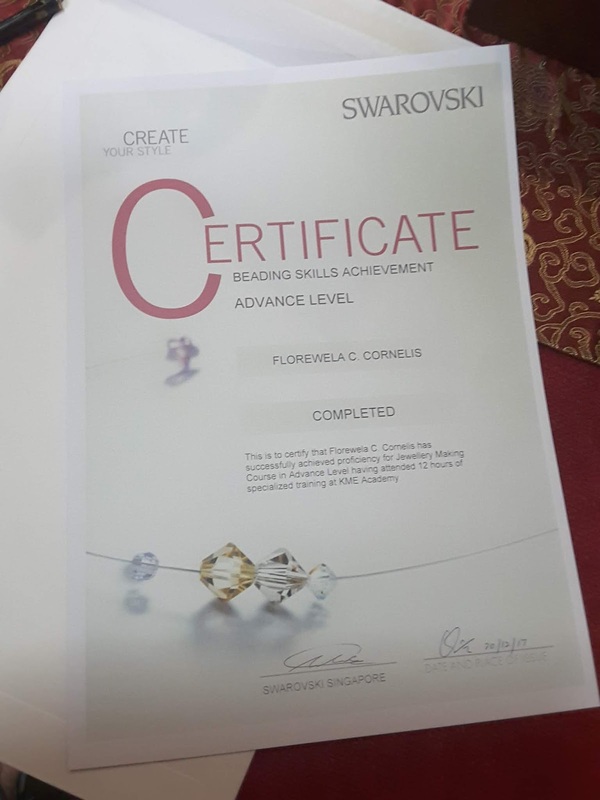 Now I am as happy as a bee given the authorization to conduct beading workshops as a Swarovski Instructor. 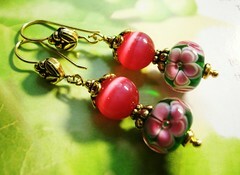 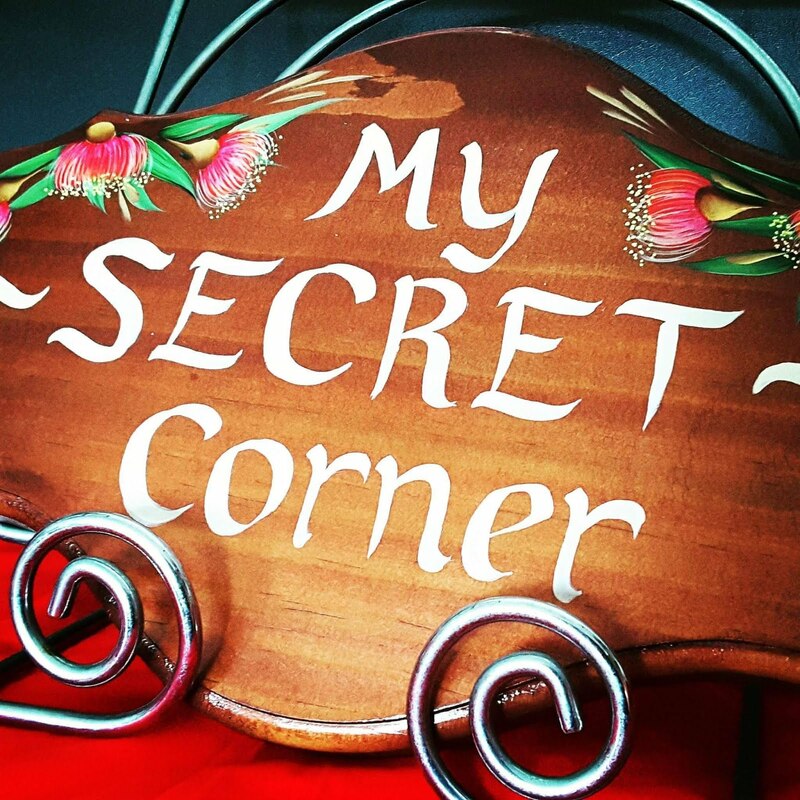 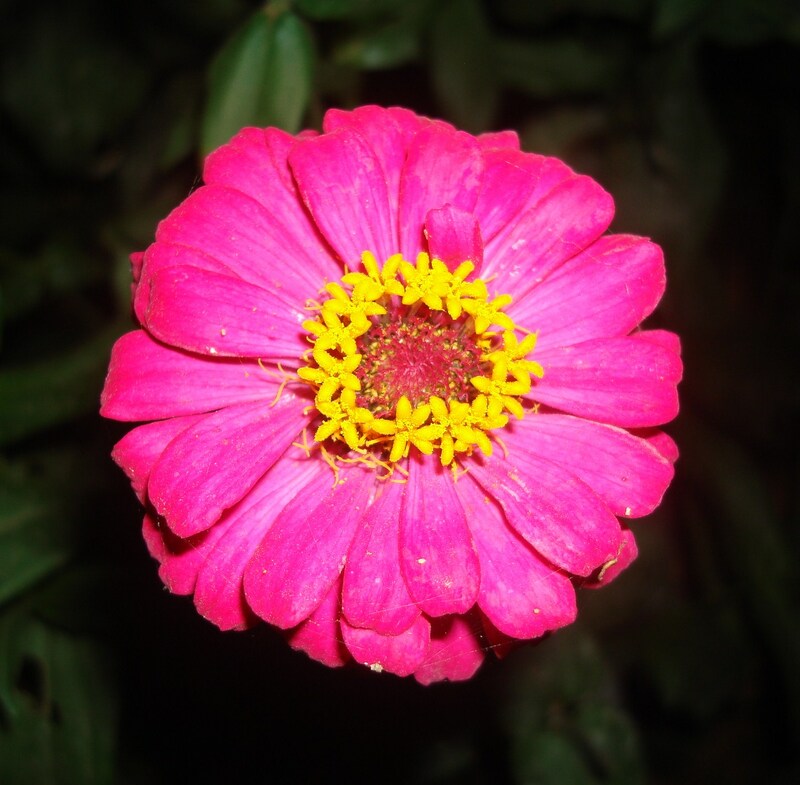 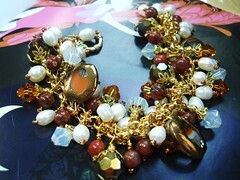 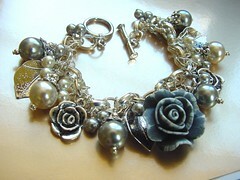 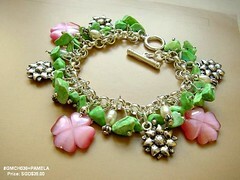 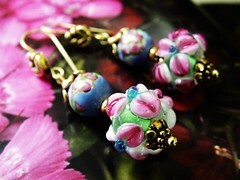 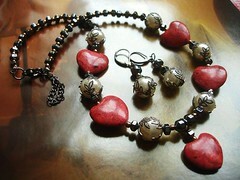 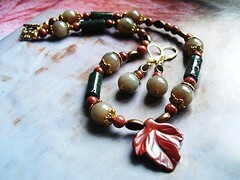 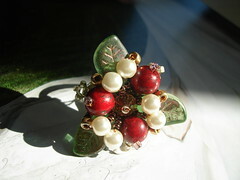 I am now doing workshops on a part time basis during weekends for Koi Ming ... a company based here in Singapore. 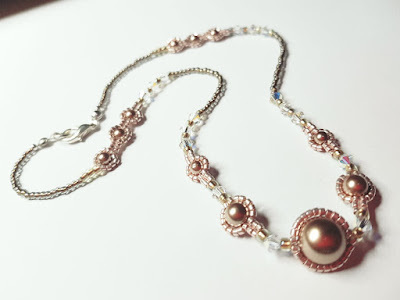 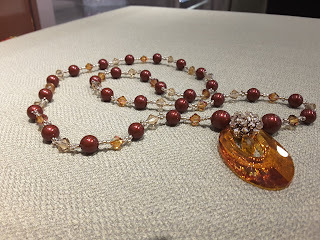 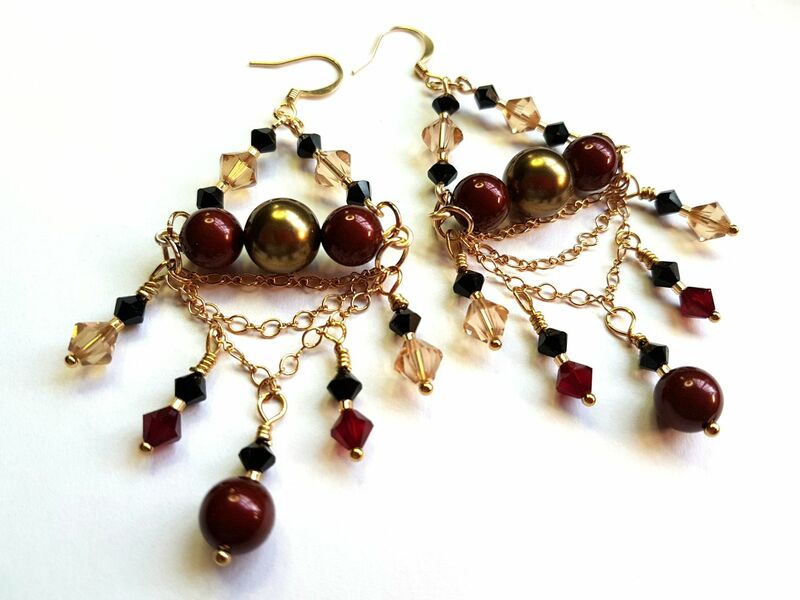 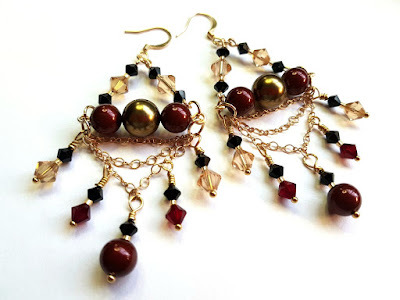 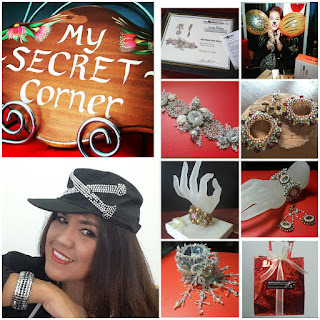 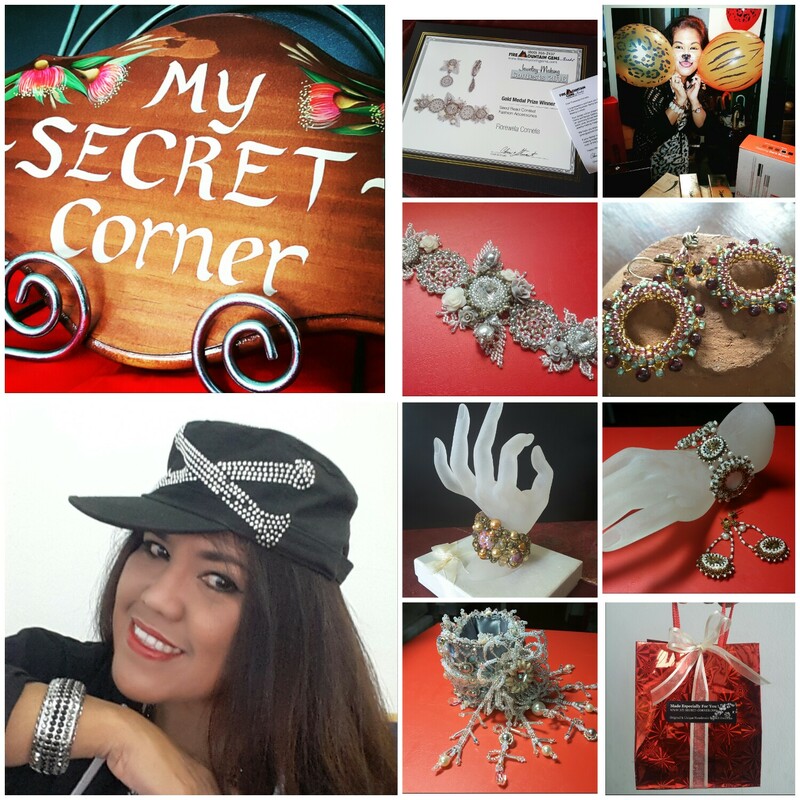 I am glad of the opportunity to share what I know to aspriring students and to teach them more designs and beading techniques. 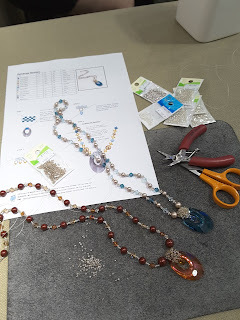 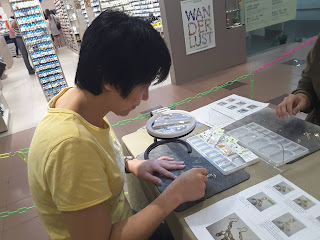 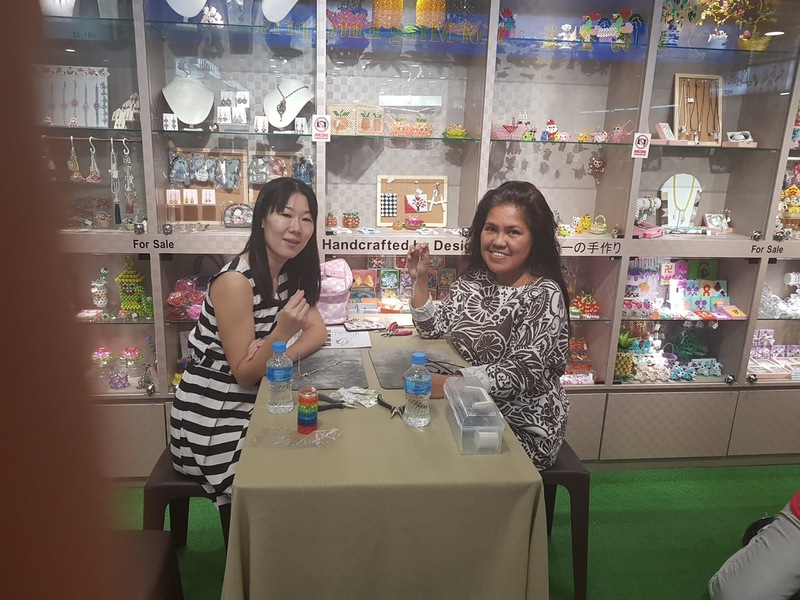 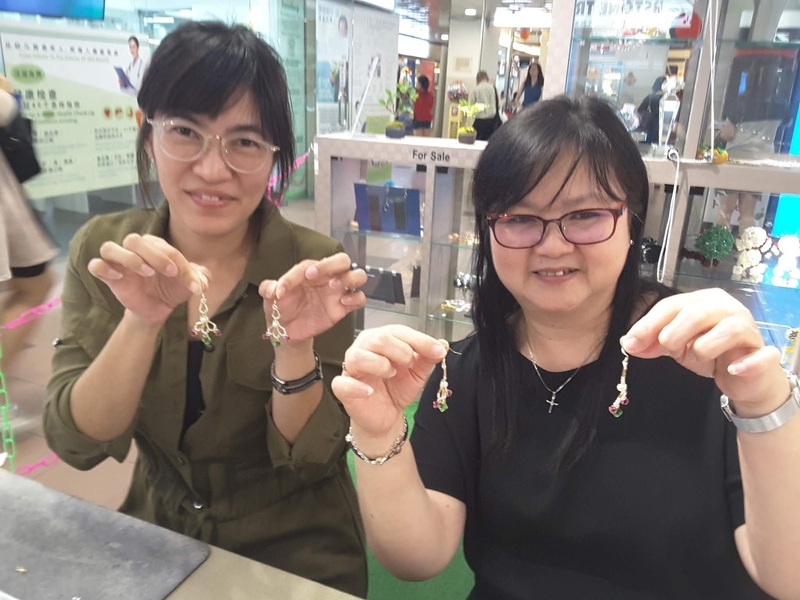 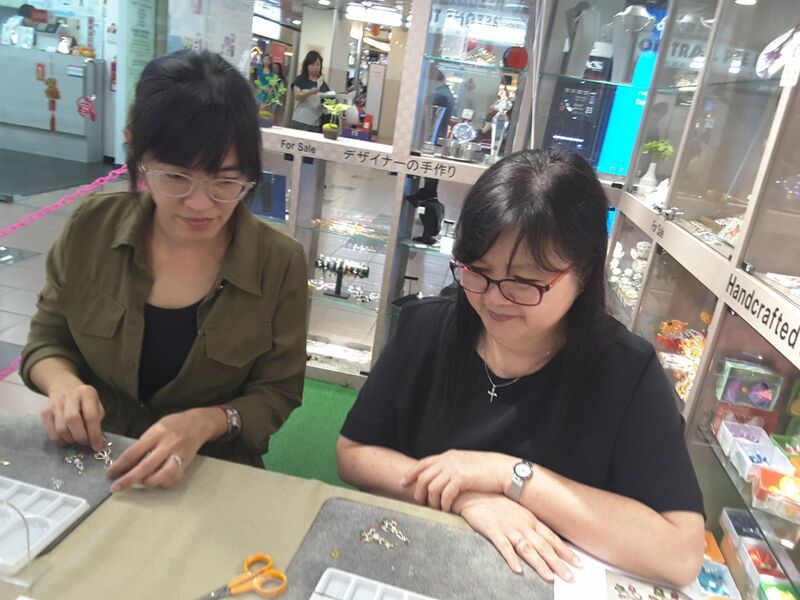 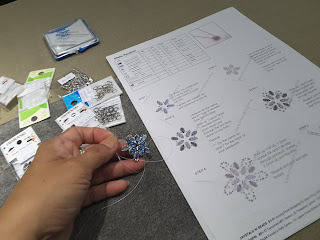 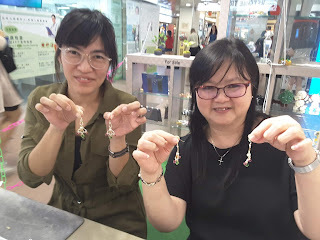 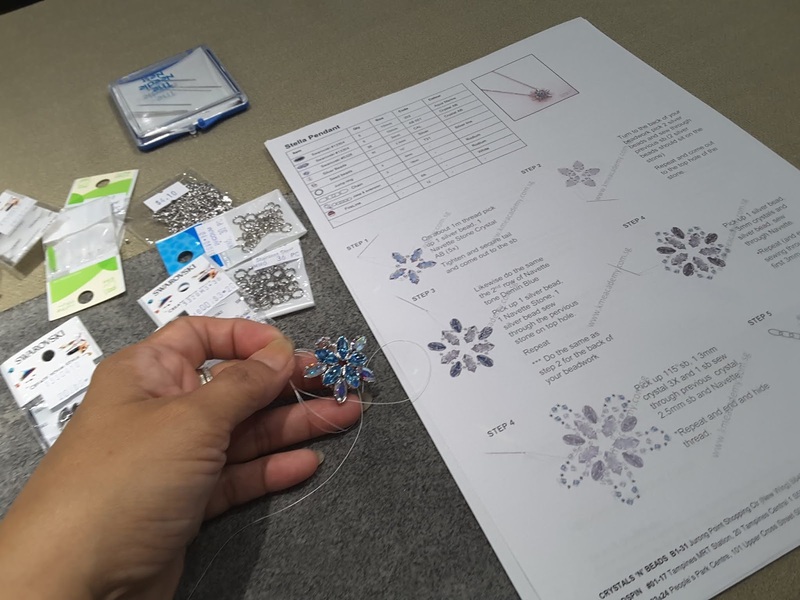 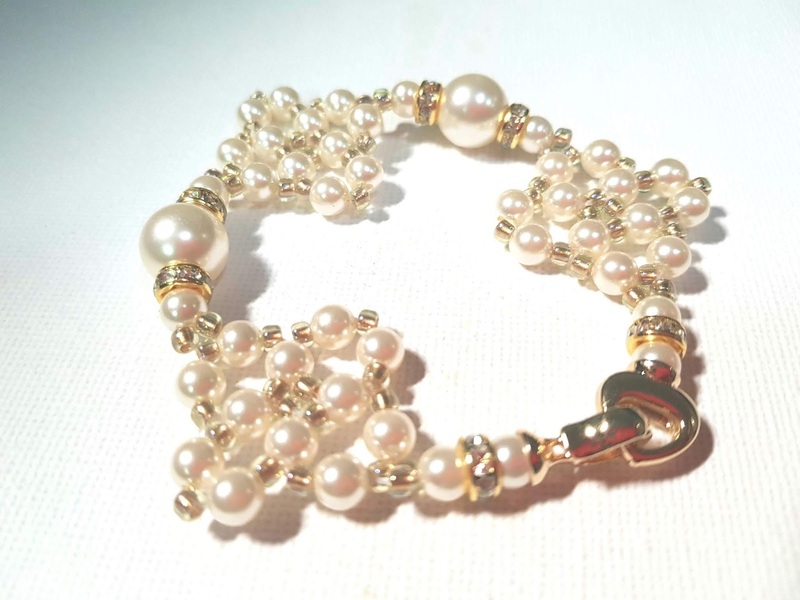 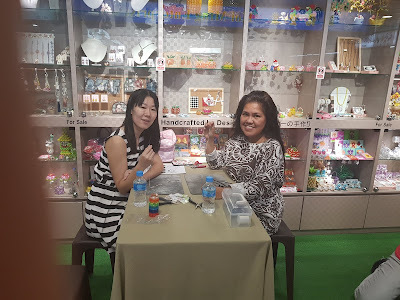 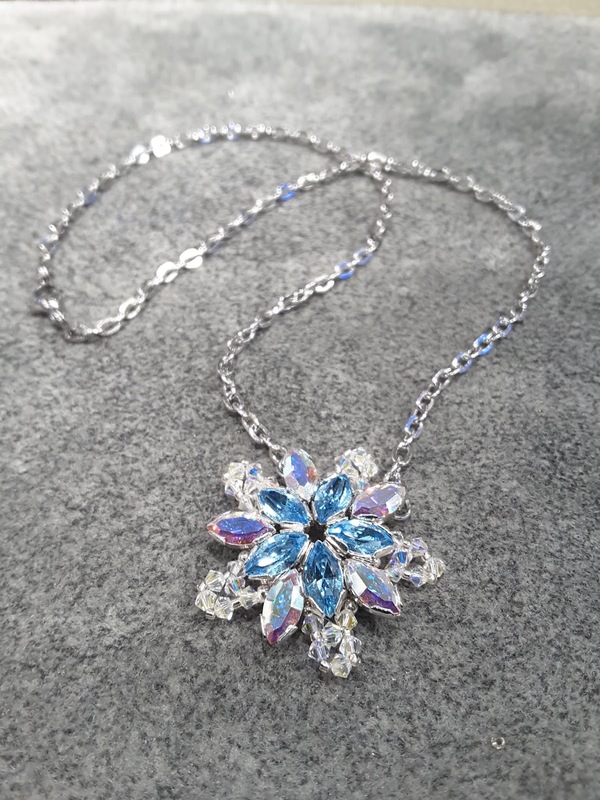 My 1st Basic trial class conducted on March 4 and my 1st official basic beading class with Kono ( Japanese lady ) on April 21st were tuly awesome and enjoyable !